Piaggio is an Italian scooters and Automobile manufacturing company which has received huge successes in its long history of service. 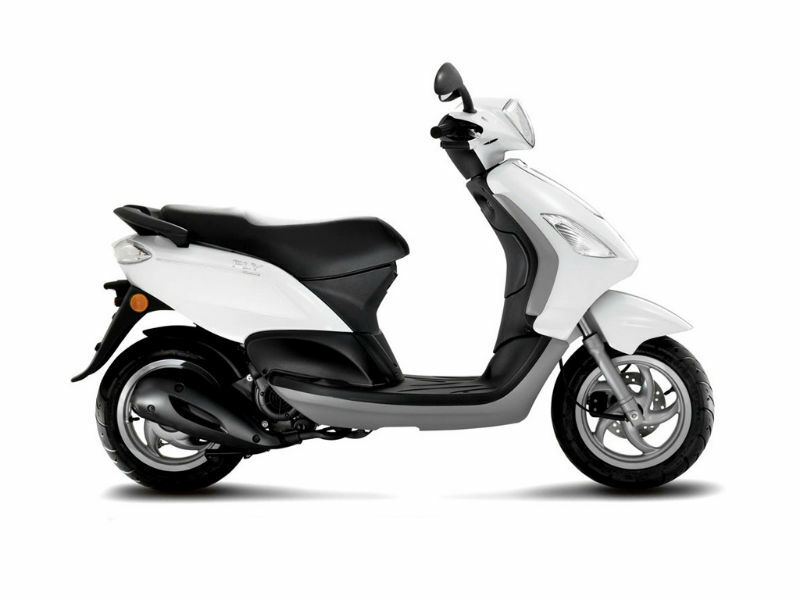 Check out the section to learn about the price, features and specifications of Piaggio two wheelers in India. Piaggio is one of the most popular motorcycle brands in the world whose headquarters is based in Pontedera, Italy. The history of the company started way back in 1884, when Rinaldo Piaggio expanded his family business by getting into manufacture of locomotives. During the time of World War II, the firm started producing the fighter aircraft and this production unit was destroyed in the war. Later Rinaldo started thinking of getting into automobile sector to fulfill the increasing demand of Italy for road transportation. 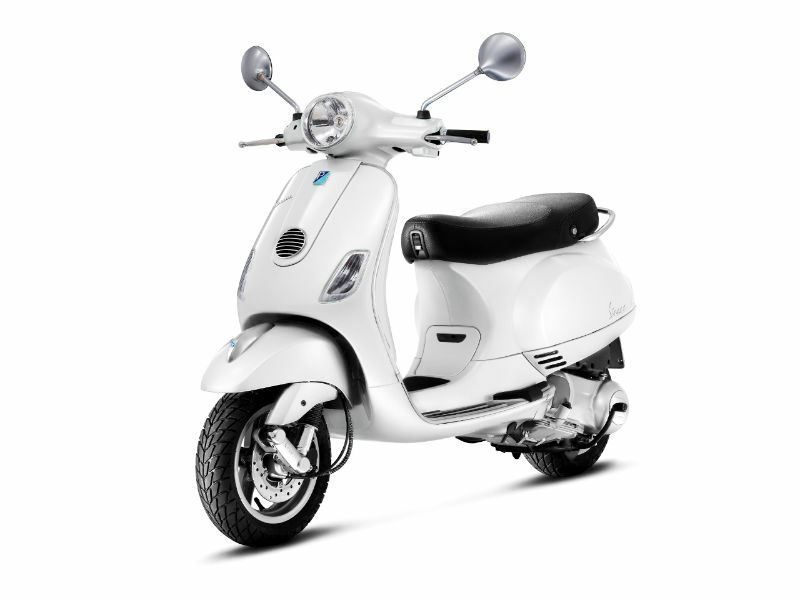 In 1946, Enrico Piaggio, the son of the founder took the help of its Aeronautical engineer Corradino D'Ascanio to design the legendary Vespa scooter which became famous around the world giving tough competition to other popular brands. In 1959, Piaggio came under the ownership of Agnelli family who ran Italian car manufacturing company Fiat SpA and the company was renamed as Piaggio & C. S.p.A. Since Agnelli’s felt that the growth of the firm is in overseas market, the scooters and motorcycles where introduced in many of the other countries and were also very successful. The most popular Vespa scooters are sold even today with more renewed and attractive modifications. Piaggio Fly the attractive, trendy and classy vehicle is ready to attract customers with better performance. Read the review to explore the features, technical specifications & price. 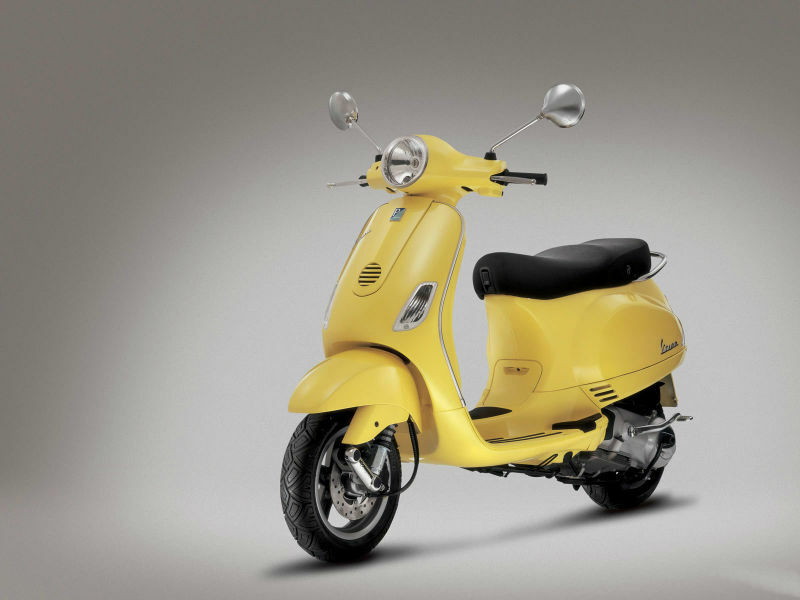 Piaggio Vespa LX 125 is a iconic scooter with stunning looks, latest technology and better fuel economy. Read the review to explore the features, technical specifications & price.